Do you need Laptop repair in a hurry ? Look no further than Penrith laptop repairs we know you want your laptop back up and running and you don’t want to be without it for any longer than you need to. Thats why we offer a super fast repair service, we have lots of technical experience repairing laptops and if needed we can normally complete all repairs within 24 hours. Welcome to Laptop Repair Penrith ! Laptop Repair Penrith can repair almost any Computer or Laptop Problem. 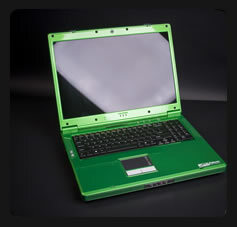 And we are specialists in all types of laptop repair even down to motherboard level. 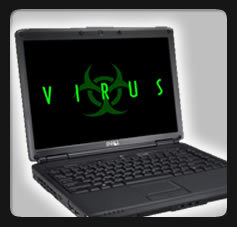 Beware of companies offering fixed laptop repair costs because all faults are different! 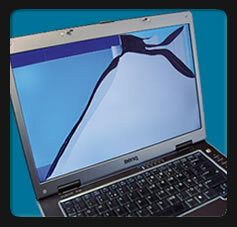 Laptop Repair Pernith will quickly give you a FREE QUOTATION ( no obligation ) before starting any notebook repair. All you need to do is either give us a call or drop into our full equipped workshop and showroom. Laptop Repair Penrith is a well established company providing computer repair based in the white ox building, townhead, Penrith. 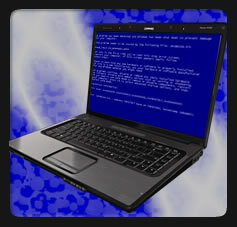 We are experts in diagnosing and repairing all manner of PC problems but especially laptops we started trading in 1997 so we have been doing this for a long time, so if you’re have problems with your laptop please give us a try. 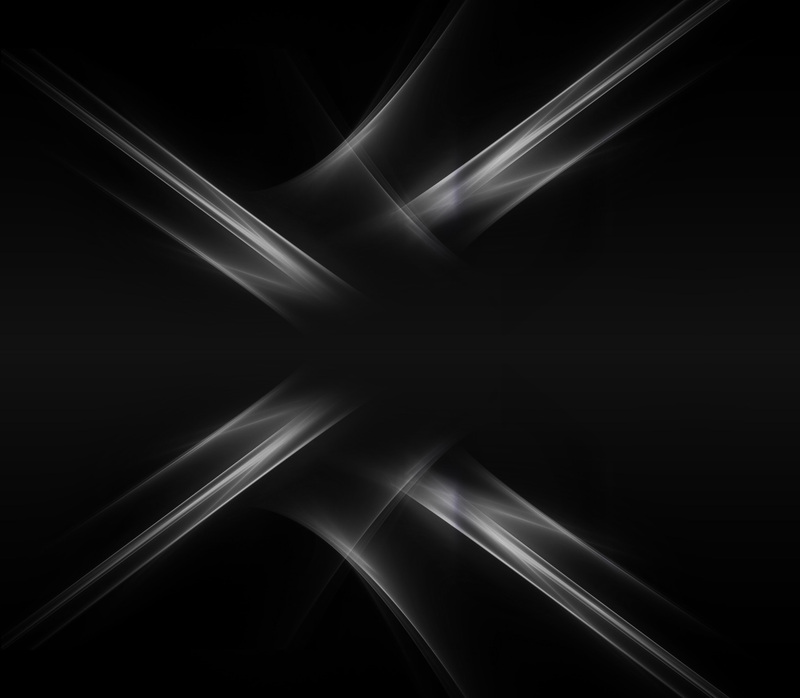 We offer free quotations for any PC or laptop repair work.